Learn new capabilities that enhance the ability of materials scientists to predict properties and perform virtual screening of candidate material variations. 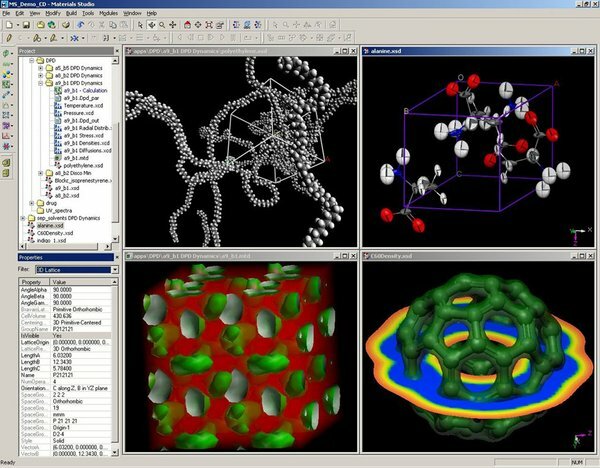 Integrated with the Accelrys Enterprise Platform, Materials Studio is a complete modeling and simulation environment designed to allow researchers in materials science and chemistry to predict and understand the relationships of a material’s atomic and molecular structure with its properties and behavior. 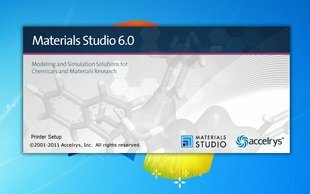 Using Materials Studio, researchers in many industries are engineering better performing materials of all types, including pharmaceuticals, catalysts, polymers and composites, metals and alloys, batteries and fuel cells, and more. 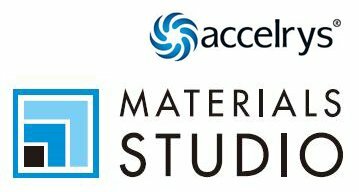 Accelerate Innovation: Materials Studio enables materials scientists and research teams to develop new, better performing, and more cost effective materials faster and more efficiently than with test and experimentation alone. Reduce Costs: Materials Studio customers have indicated a reduction of up to 10 times in the number of experiments required to introduce a new material. 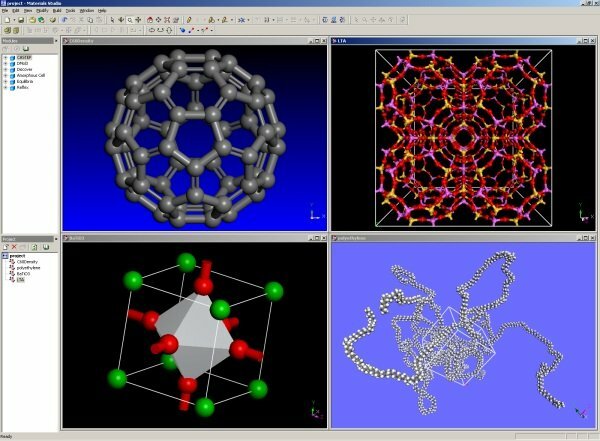 Consolidate Software Purchases: Materials Studio’s comprehensive solution capabilities and ease of use minimizes total cost of ownership and improves collaboration between scientists. 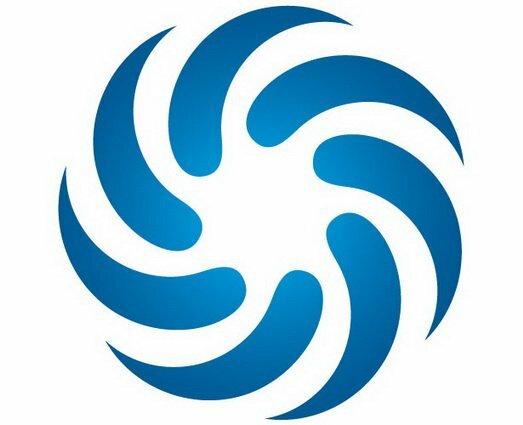 Solve Your Most Difficult Problems: Accelrys’ staff of expert scientist assures timely support and expertise to help solve even the most challenging problems in materials science. Note. A subset of modules are supported on Itanium (IA64) processors. Although all modules will run on x86-64 CPU's, some modules run in 32-bit mode only. For more information, please review the supported servers for each module table. RAM: A minimum of 2 GB of memory for Materials Studio Client and 2 GB for the server modules. Ideally, a total of 4 GB should be available if the client and server are installed on the same machine.